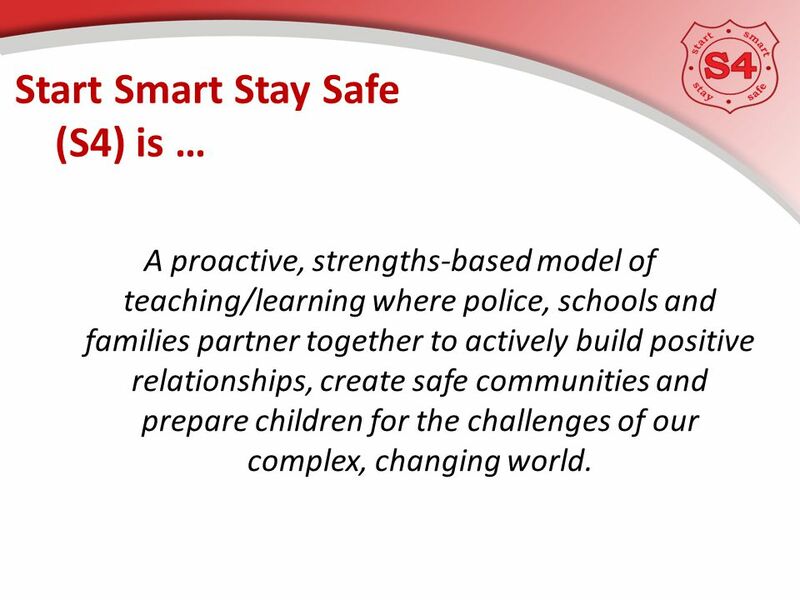 3 Start Smart Stay Safe (S4) is … A proactive, strengths-based model of teaching/learning where police, schools and families partner together to actively build positive relationships, create safe communities and prepare children for the challenges of our complex, changing world. 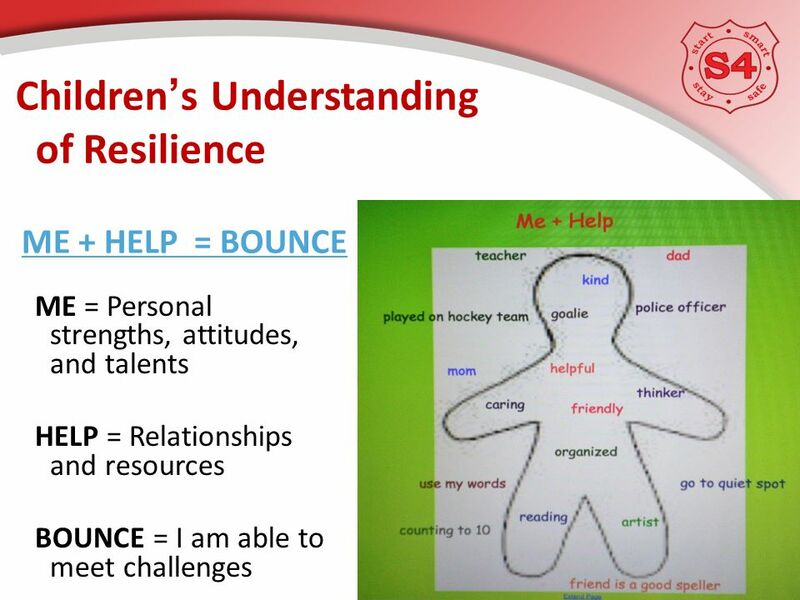 5 S4 Focuses On Building resilience through relationships. 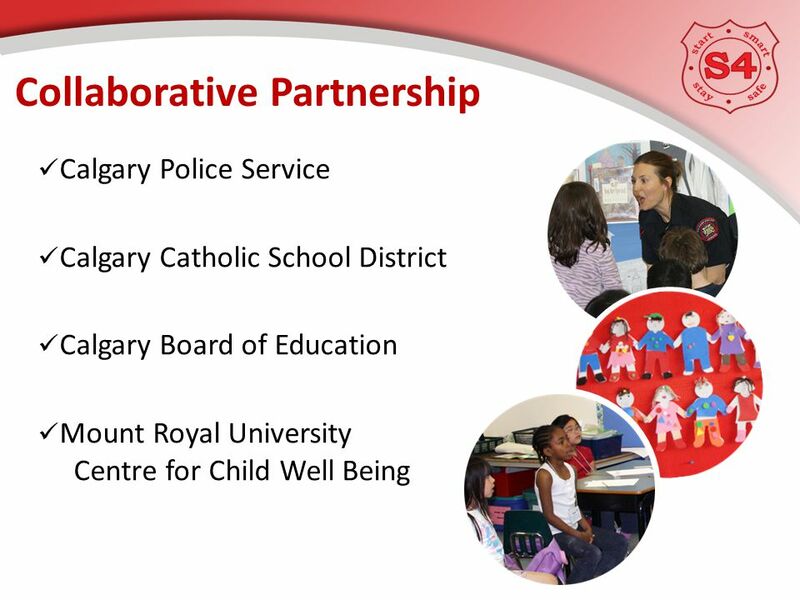 Bringing trusted adults together in collaboration to support healthy development in children. 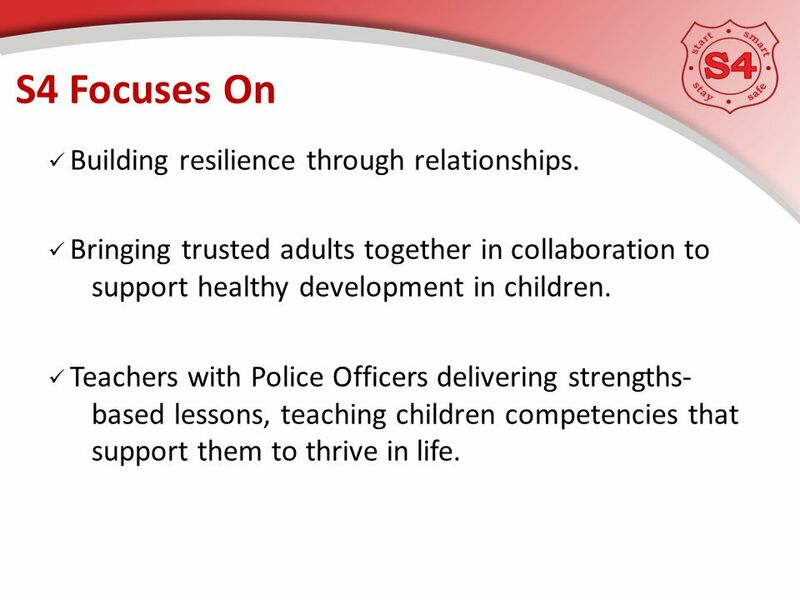 Teachers with Police Officers delivering strengths- based lessons, teaching children competencies that support them to thrive in life. 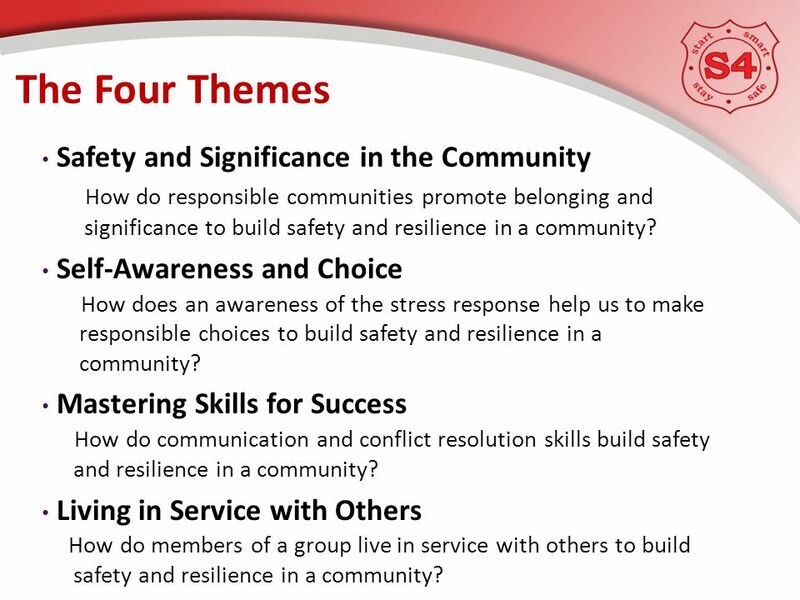 12 The Four Themes Safety and Significance in the Community How do responsible communities promote belonging and significance to build safety and resilience in a community? 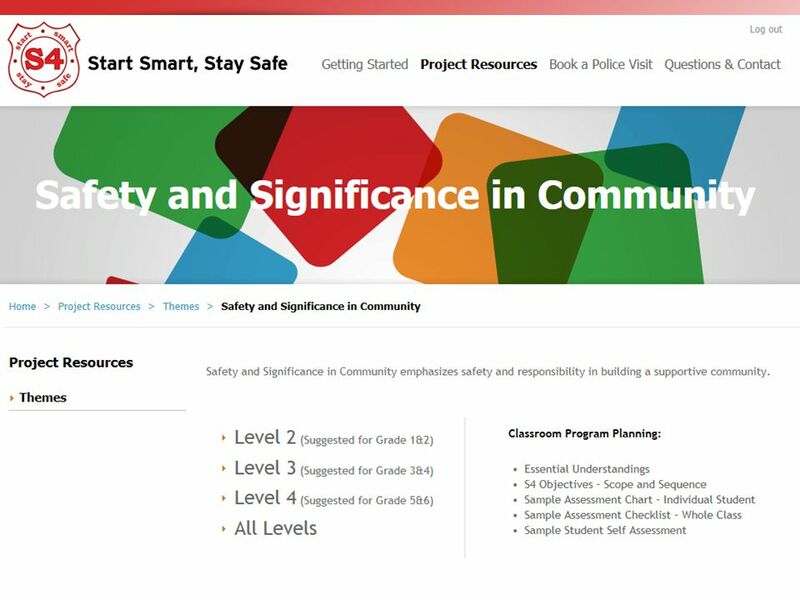 Self-Awareness and Choice How does an awareness of the stress response help us to make responsible choices to build safety and resilience in a community? 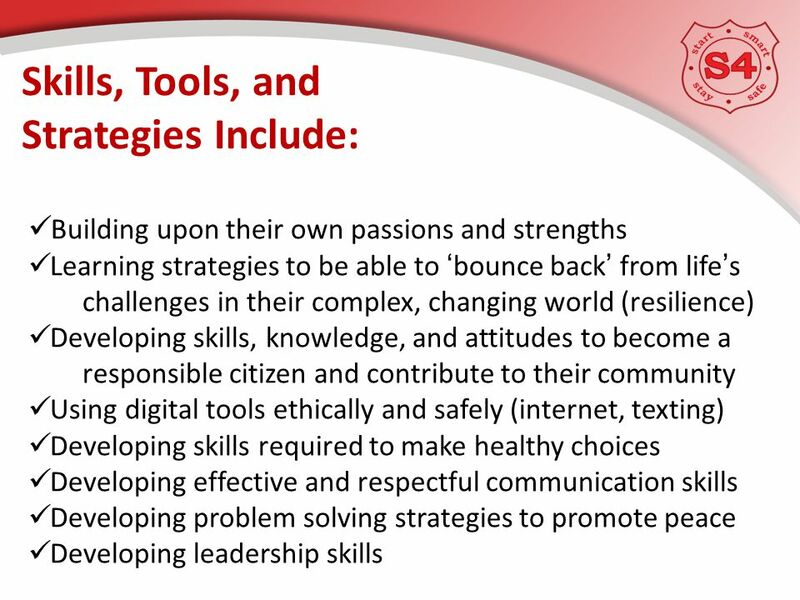 Mastering Skills for Success How do communication and conflict resolution skills build safety and resilience in a community? 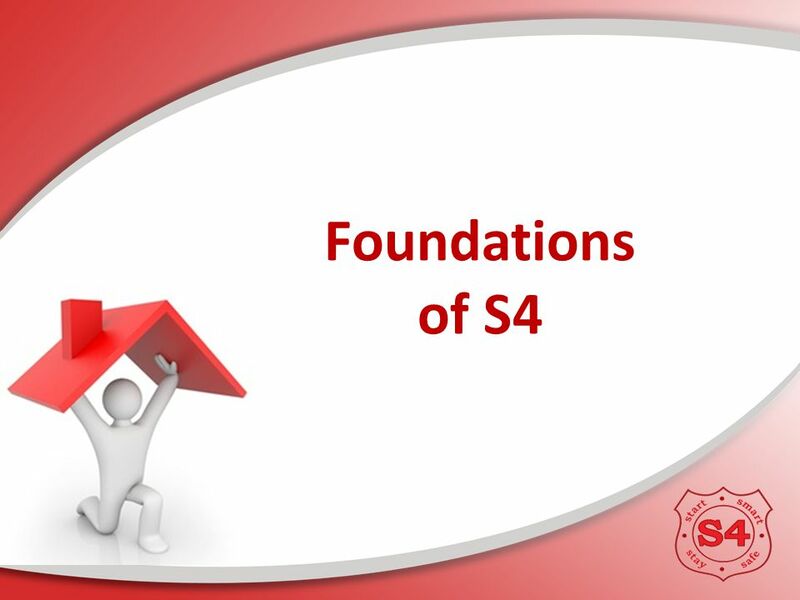 Living in Service with Others How do members of a group live in service with others to build safety and resilience in a community? 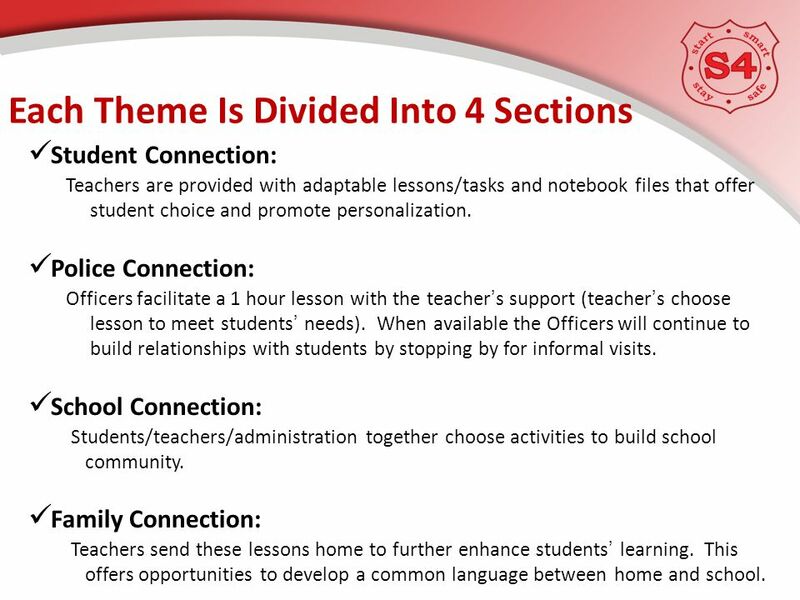 16 Each Theme Is Divided Into 4 Sections Student Connection: Teachers are provided with adaptable lessons/tasks and notebook files that offer student choice and promote personalization. 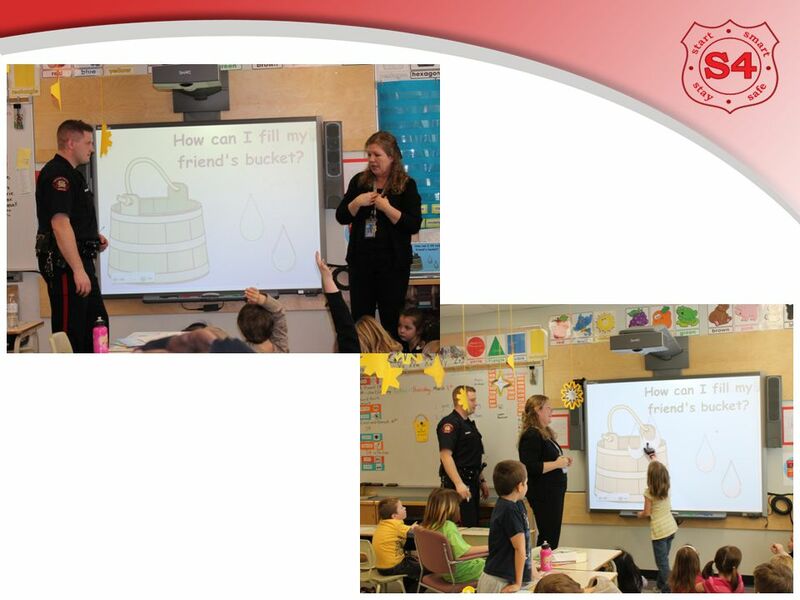 Police Connection: Officers facilitate a 1 hour lesson with the teacher’s support (teacher’s choose lesson to meet students’ needs). 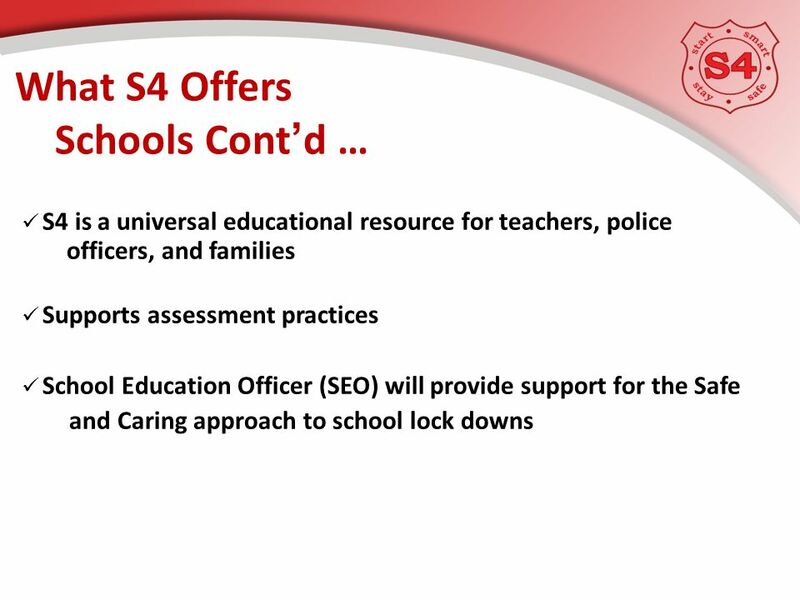 When available the Officers will continue to build relationships with students by stopping by for informal visits. 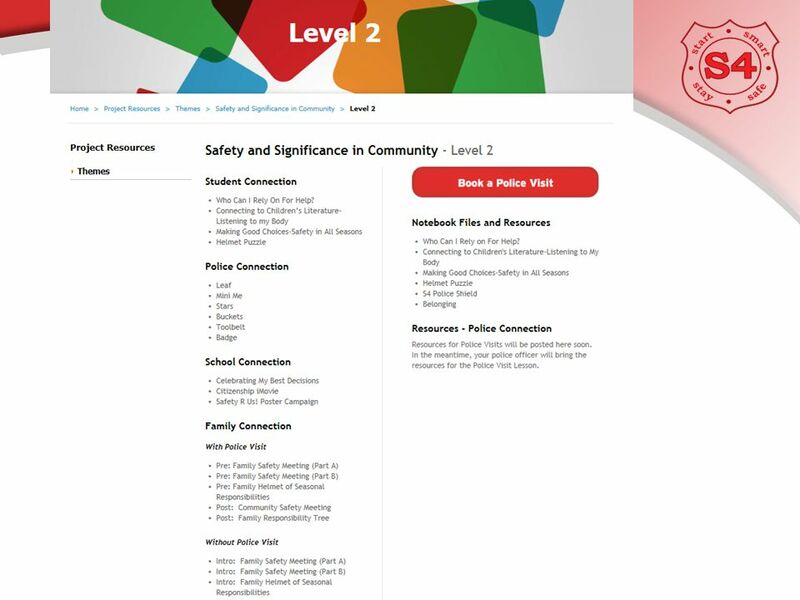 School Connection: Students/teachers/administration together choose activities to build school community. 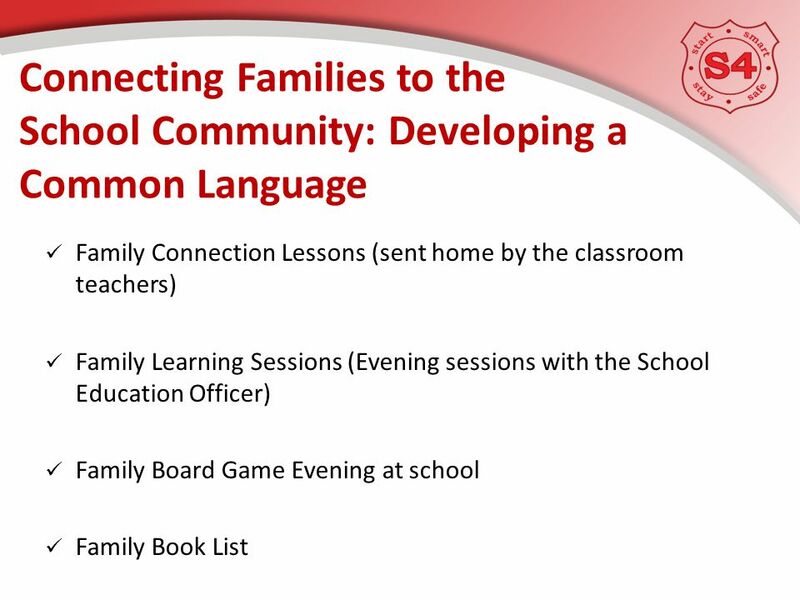 Family Connection: Teachers send these lessons home to further enhance students’ learning. 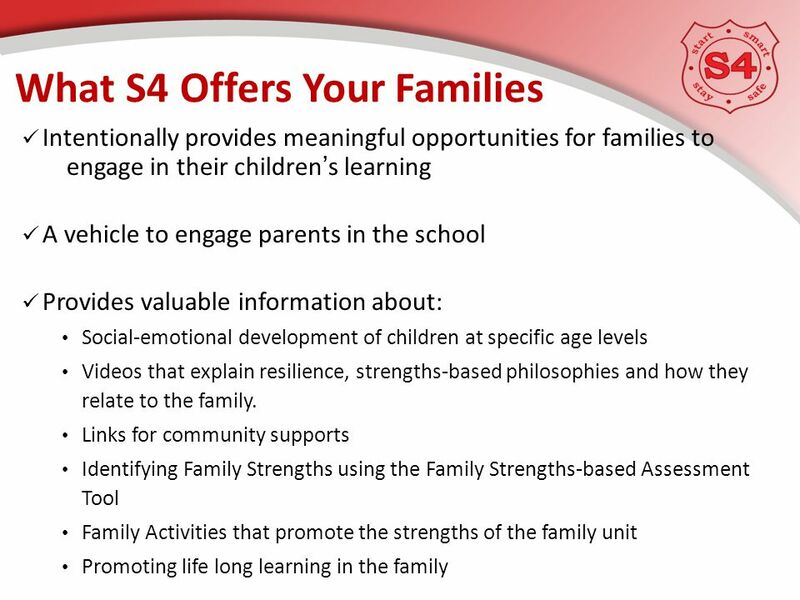 This offers opportunities to develop a common language between home and school. 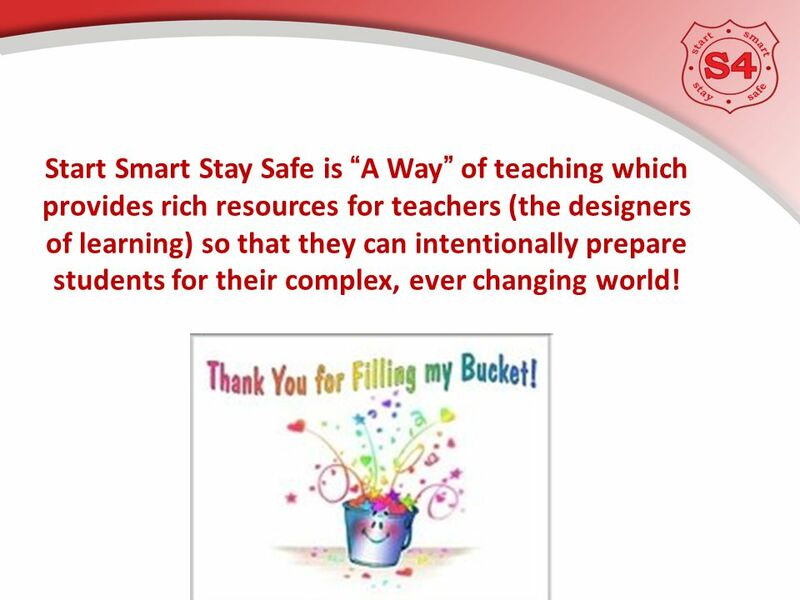 26 Start Smart Stay Safe is “A Way” of teaching which provides rich resources for teachers (the designers of learning) so that they can intentionally prepare students for their complex, ever changing world! 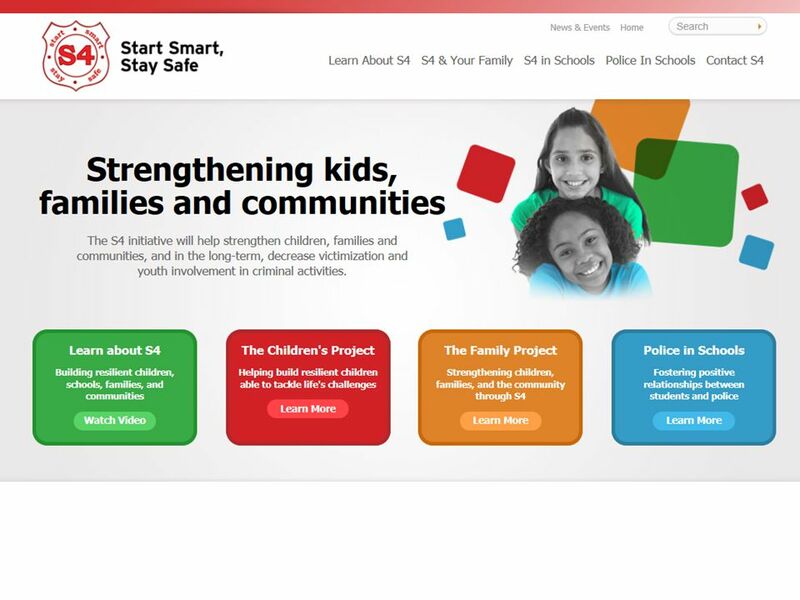 Download ppt "Start Smart Stay Safe. 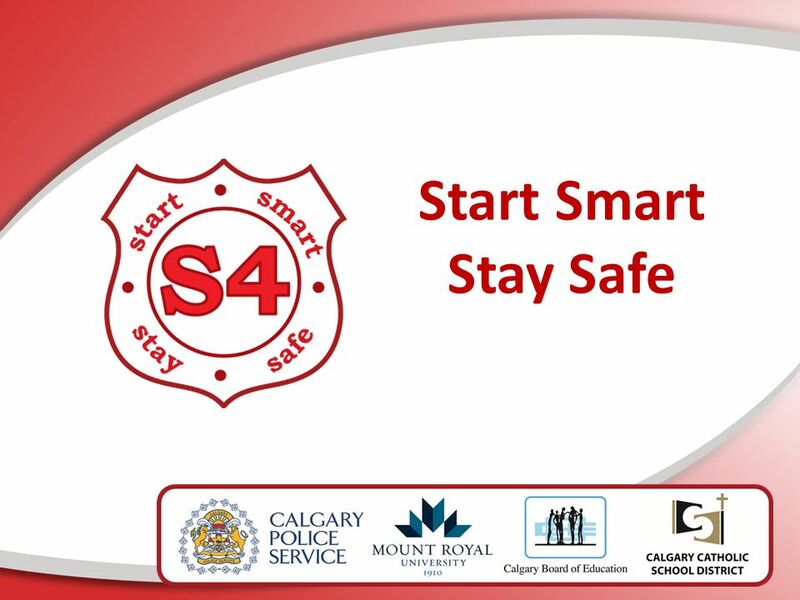 Calgary Police Service Calgary Catholic School District Calgary Board of Education Mount Royal University Centre for Child Well." 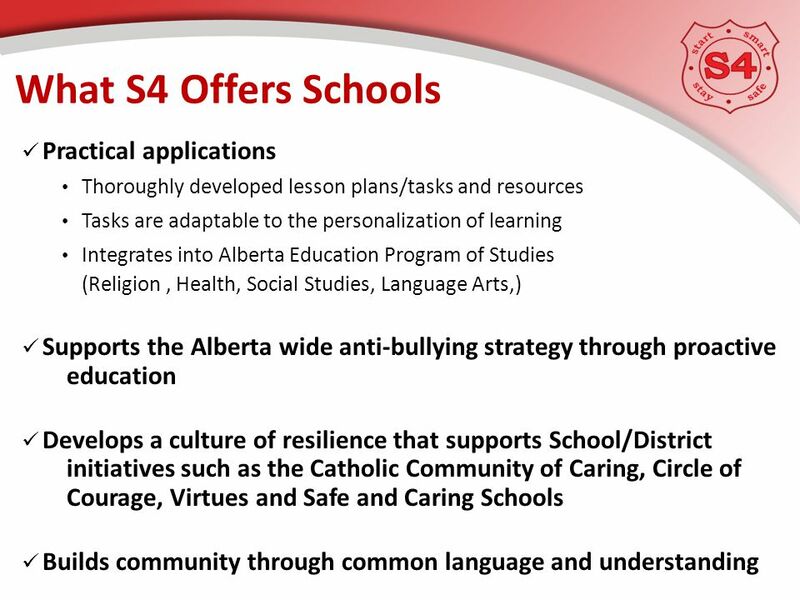 Group presentations & facilitations: 4 groups Media resources for teachers Cyberbullying: the role of teachers Media ethics: what to show and not to show. 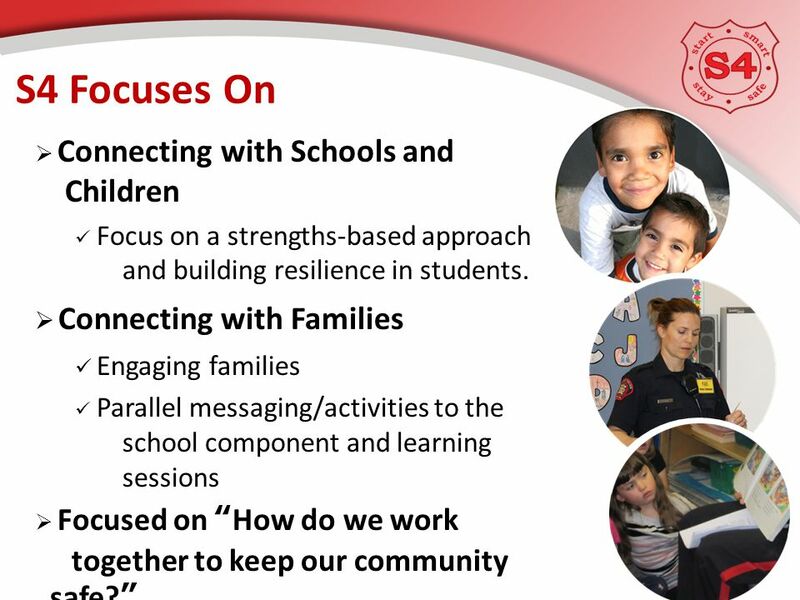 Program for years old and their parents IMPROVING WELL-BEING OF INDIGENOUS FAMILIES OF INDIGENOUS FAMILIES. 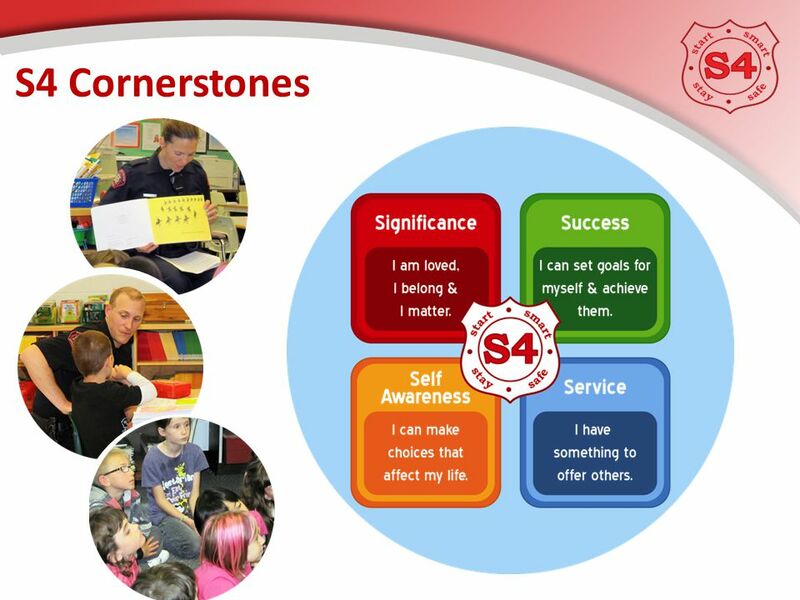 SCHOOL PSYCHOLOGISTS: Helping children achieve their best. 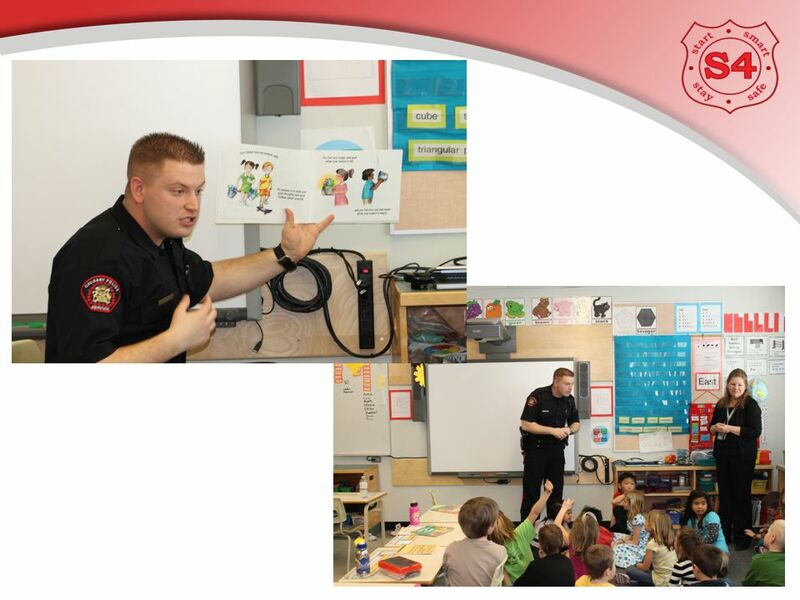 In school. 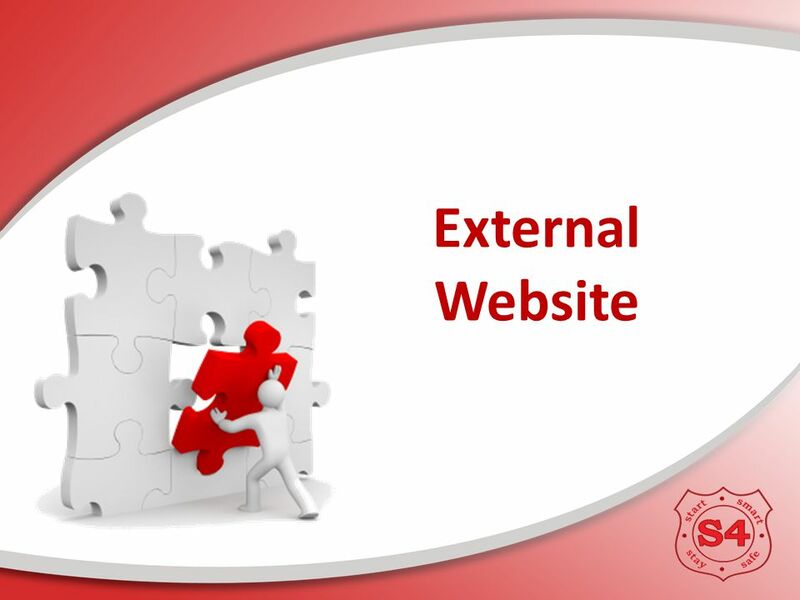 At home. In life. 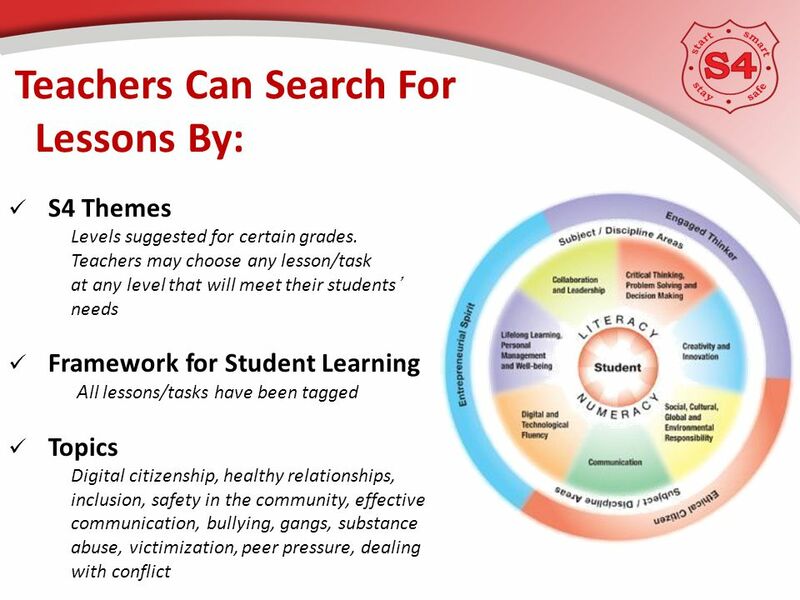 © 2003 National Association of School Psychologists. 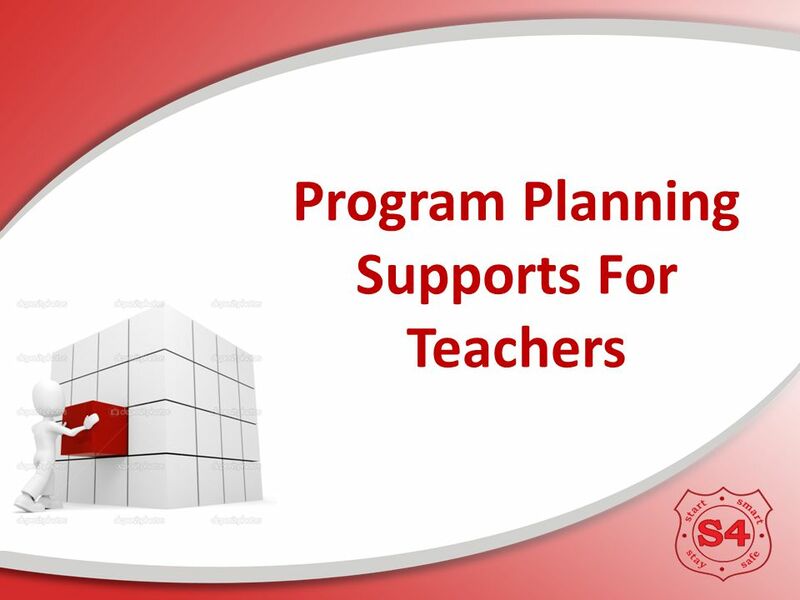 Georgia 4-H Marketing Wordles August 2013 Public Value Statements Citizenship & Leadership Environmental Education In-School Programming Evaluation & Judging. 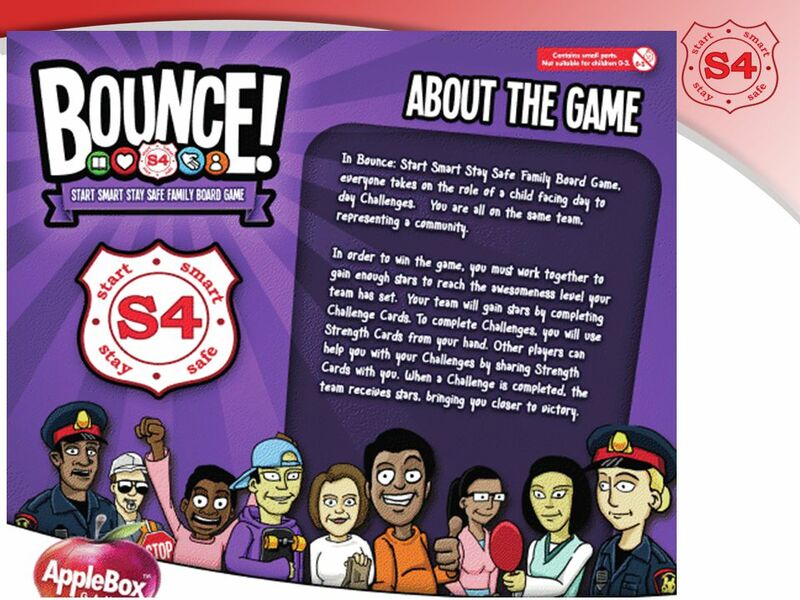 Play and Social Interaction in Middle Childhood Doris Bergen and Doris Pronin Fromberg.